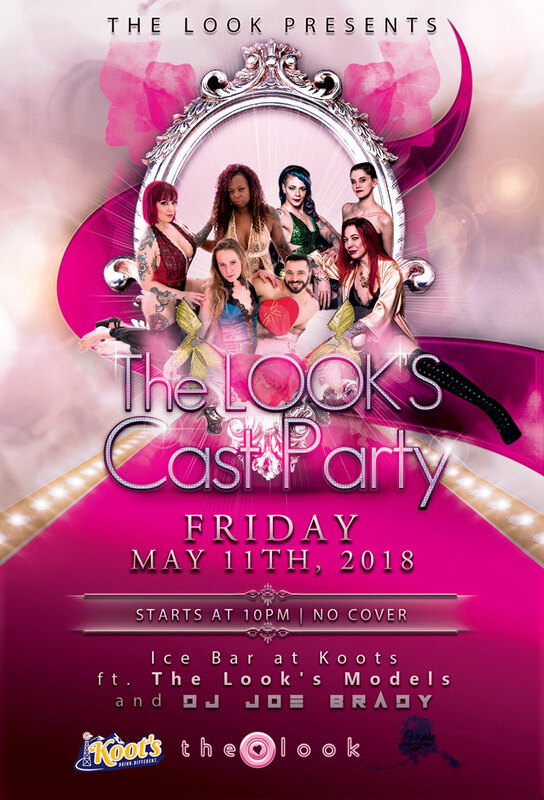 The Look is proud to host our "Cast Party 2018" in the Ice Bar of Koot's on Friday, May 11th at 10pm and will be featuring music from DJ Joe Brady. Our Cast Party is open to the public and is the best cap to a great season of shows between The Look, Huycke Entertainment, and Koot's. Our 2018 models will be in attendance and will co-host the party mingling fashion and community for one great night of fun before we move on to getting ready for our next season! Enjoy the night with our guys, gals, and tunes from DJ Joe Brady. There is NO COVER charge for this party!